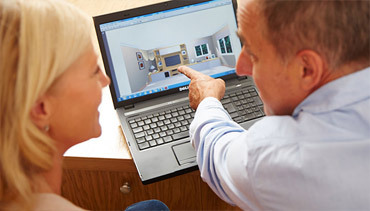 Discover a work space that works wonders for you. 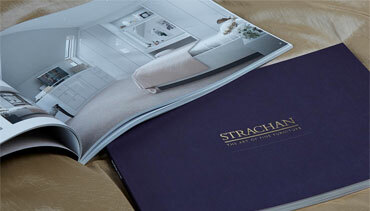 At Strachan, we design and handcraft desks in any shape or size to perfectly accommodate all your professional needs. 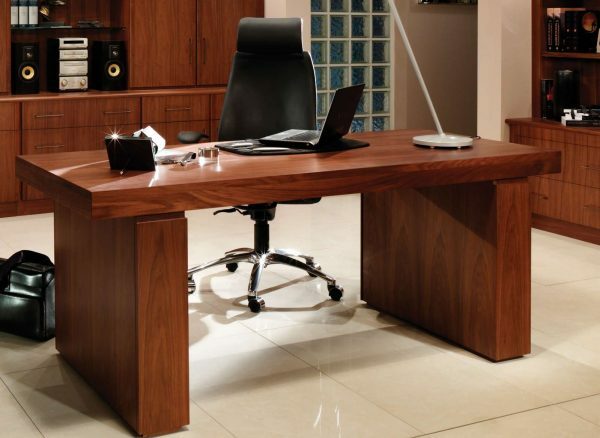 This Siena desk in a striking Walnut finish has a freestanding design that adds a bold statement to this home office. 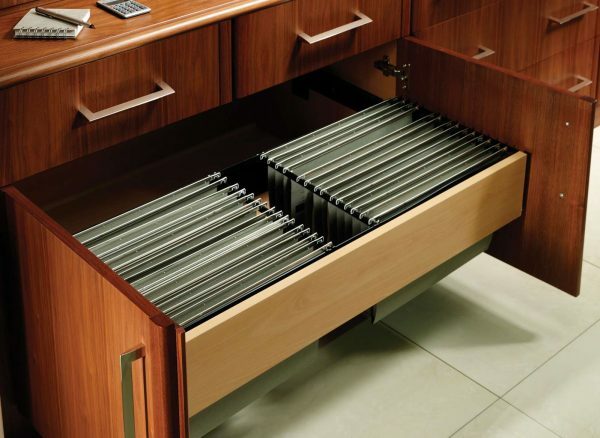 Make your work life a little easier with our cleverly integrated storage solutions. 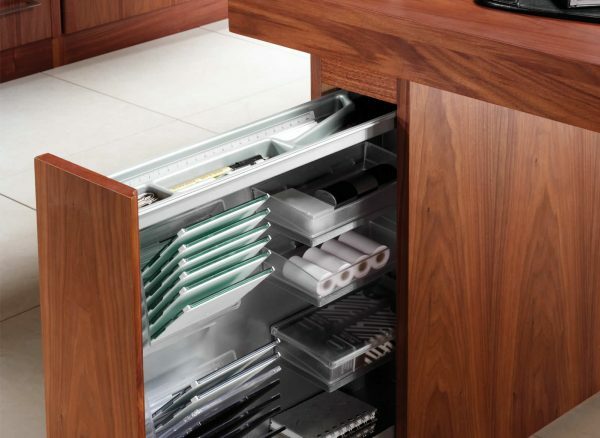 We can configure cabinets and drawers to include internal filing, helping you to keep your contemporary home office effortlessly neat and organised. 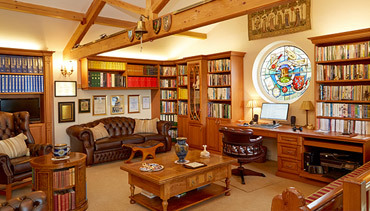 Keep important documents safely out of sight with our secret pull out pilasters. Discreetly fitted into your desk space and complete with internal storage features, they are ideal for keeping all your valuable items safe and close to hand.